ATLANTA, GA – April 1, 2009 – ContactAtOnce!, a leading provider of internet marketing tools that move online shoppers into live conversations with car dealers, today announced their sponsorship of a new blog featuring user-generated tips and techniques for auto sales people seeking to more effectively utilize live chat software to sell more cars. “Instant messaging (IM) and live chat solutions have been used on e-retailer and bank websites for years, but they didn’t address the specific needs of auto dealers, so the industry has been slow to embrace chat,” said John Hanger, CEO of ContactAtOnce!.  “Now, popular automotive website providers including Cars.com and AutoMart.com are enabling specialized auto dealer versions of chat, driving dealer usage to all-time highs. Providing this blog is a way to help automotive sales people share information and ideas about integrating chat into their sales process and utilizing it as a communications and marketing tool to convert more website visitors into bona fide sales leads,” Hanger said. The Auto Dealer Live Chat Blog is available and accessible immediately for users of chat and instant messaging software, regardless of vendor. Contact At Once!, LLC is a leading provider of internet marketing tools for automotive sales, apartment leasing, and other industries where consumers conduct research online before visiting a dealership or office. The ContactAtOnce! service typically moves at least 25% more website visitors into live conversations with sales people by utilizing a suite of technologies such as presence, IM/chat, VoIP telephony, video chat and text messaging, resulting in increased revenue and a better return on marketing expenditures. ContactAtOnce! is the only solution with features specifically for vertical search websites and over 35 such sites, along with thousands of merchant businesses, are using it today.